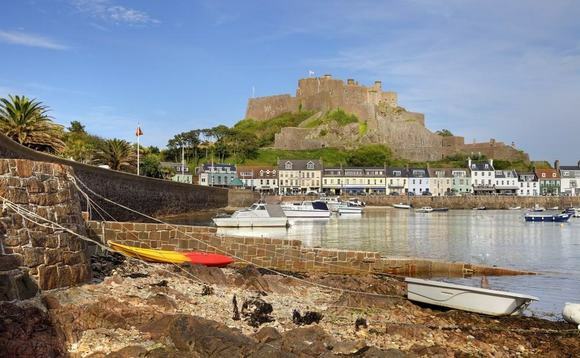 Jersey has been promised a seat at the table in discussions relating to the UK’s exit of the European Union, following last month’s shock Brexit vote. According to a report in the Jersey Evening Post, UK Justice Minster Lord Faulks QC, said that Jersey would be consulted throughout talks held relating to the UK leaving the EU, across the expected two year exit period. Justice Minster Lord Faulks QC was speaking earlier this week to a group of politicians, business heads and delegates from Jersey, the UK and other countries, at an event held in Westminster. The outgoing UK Prime Minister David Cameron had promised to include all Crown Dependencies in negotiations, the morning after 17m people voted in favour of the UK exiting the EU. It is not yet known whether the new UK Prime Minister Theresa May will honour Cameron’s promises, although Lord Faulks assurances will go some way to calm any nerves over the matter. Jersey is not formally part of the EU, but does have significant trade links that are dependent on the UK’s membership. As reported, Jersey and the other Crown Dependencies wrote a detailed request to the UK Prime Minister outlining their concerns and requests. Also, as reported, talks have also been held with Scotland’s First Minister and leader of the Scottish National Party Nicola Sturgeon about the possibility of Crown Dependencies joining ranks with Scotland should it be able to sever its ties with the UK and remain in the EU.